Klaviyo is an easy-to-use, centralized and cloud-based marketing system for powerful segmentation and effective email and Facebook Ad campaigns. The software aggregates everything a business knows about their customers into individual profiles in the customer analytics database. Then it’s paired with an email platform that makes designing beautiful emails easy. The integration of Klaviyo with your Spree Commerce store can be done quickly and easily following the guidelines mentioned below. Klaviyo makes it super simple to pull in data from your eCommerce platform, point-of-sale software, and other marketing tools. Automated triggered email flows for welcome series, abandoned shopping carts and order follow ups are built directly into Klaviyo. Klaviyo’s reporting is based on actual transactions – so you can immediately see how much money you made and what your marketing ROI is. We have great news for those using Spree 2.2 or higher – Klaviyo integration comes out of the box with those versions. 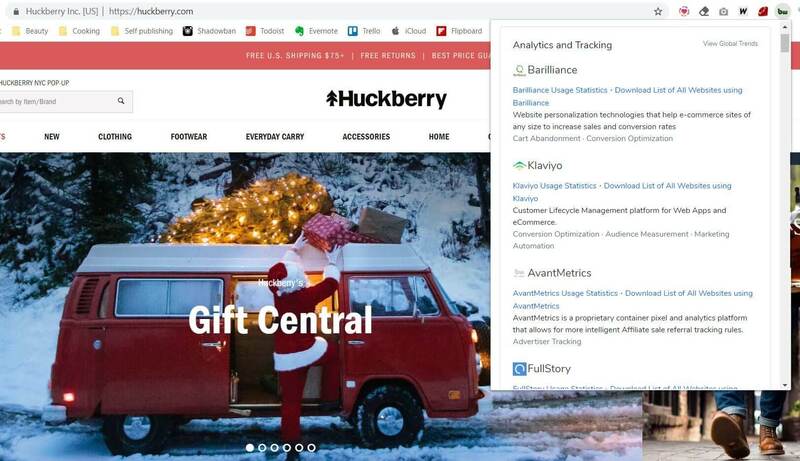 All you need to do is navigate to Integrations tab in your Klaviyo dashboard, add Spree Integration and provide your store’s URL and API Key. Spree will handle the rest. However, if you want to have even more customizations available, Klaviyo prepared a well-designed REST API documentation that might come in handy if you want to build your own integration. Klaviyo API allows you to create and manage users’ lists. This is extremely valuable for those, who want to have complete control over campaigns going out to specific sets of customers. If you want to manage outgoing campaigns, Klaviyo’s API allows you to do that as well. Not only can you trigger sending the campaign via the proper endpoint, but yo can also schedule the campaign for later. A step by step integration guide is available at Klaviyo website. Huckberry is an eCommerce site dedicated to inspiring “more active, adventurous, and stylish lives” through exclusive sales, story-telling, and a unique customer experience. The company uses Spree for their fast growing online platform and Klaviyo for marketing automation e.g. abandoned cart messages.